KCAC Aviation’s maintenance and avionics departments understand that when you fly, safety is of the utmost importance. We offer best-in-class service and avionics equipment that will get you to your destination safely. As one of the nation’s most respected Part 145 repair stations, KCAC Aviation’s team of experts have perfected the craft of repairing and maintaining aircraft. Our teams combined years of experience, along with their strict attention to detail ensures that the job will be done right and in a timely manner. 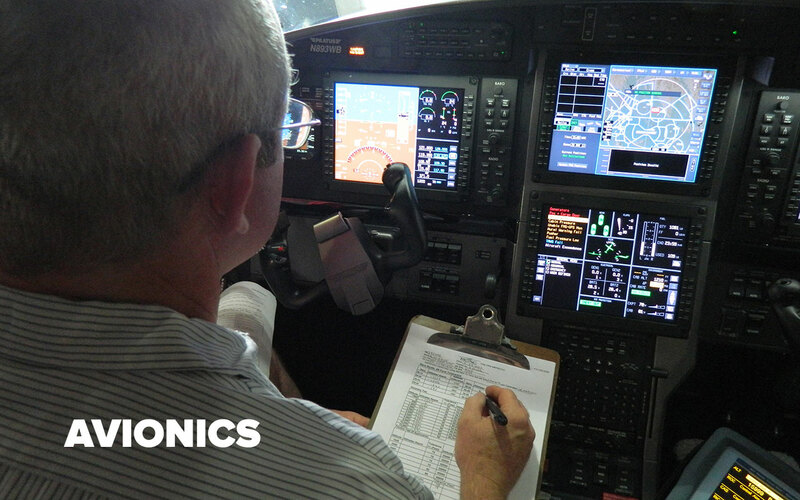 Our aircraft maintenance and avionics technicians have years of skilled, hands-on training. They also receive regular recurrent factory training to ensure optimal performance of your aircraft. Contact Tom Conley, Director of Maintenance in Olathe, KS (913.782.0530) for more information on KCAC’s aircraft maintenance services. What sets KCAC’s aviation maintenance department apart from our competitors is the quality of service that our customers have come to rely upon for over 50 years. In fact, our maintenance team has received both the 5-star NATA award along with the exclusive FAA Gold Award of Excellence. We have experience working on a wide variety of aircraft and are committed to getting you back in the air as quickly as possible. Many organizations make this claim, but few have the certifications and expertise to back it up. Our Part 145 repair stations take pride in their work and in doing so, strive to exceed our customer’s expectations every day. As an authorized Pilatus sales and service center, KCAC Aviation has nearly 20 years of experience providing best-in-class maintenance for our customers. In addition to airframe maintenance on the Pilatus aircraft, KCAC Aviation is also certified to maintain the Pratt & Whitney PT6 series and the Williams International FJ-44 series engines. 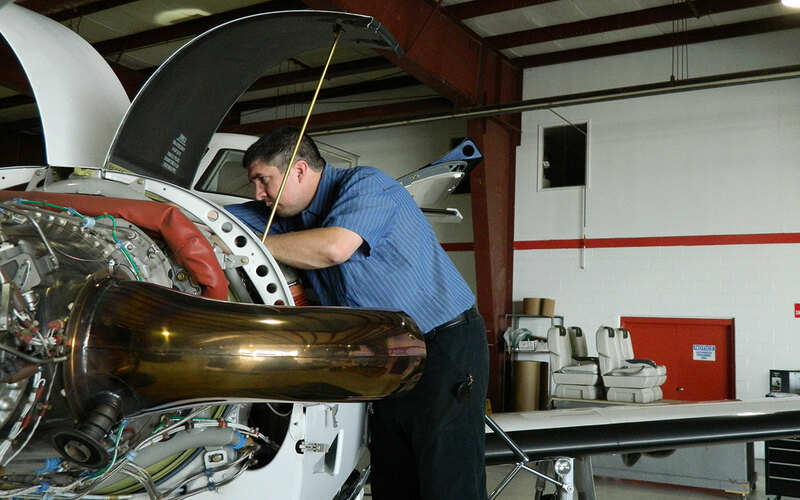 KCAC Aviation is one of the top Piper authorized service centers. From the PA-46 series M-Class aircraft to the PA-28 series aircraft, our skilled experts have seen and experienced about everything in Piper airframes. 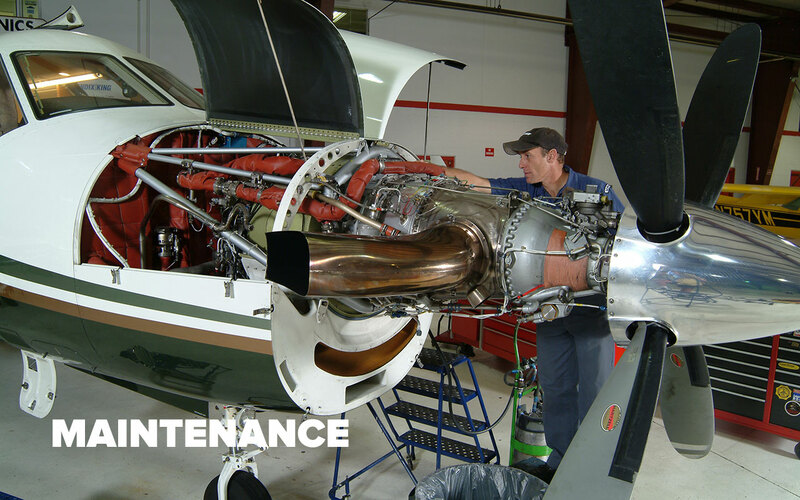 As a result, KCAC offers an array of airframe maintenance services along with years of experience working on Lycoming and Pratt & Whitney PT6 series engines. Over the years, KCAC Aviation has gained extensive experience working on a multitude of aircraft within the Textron product line. Our Olathe, KS facility is capable of performing maintenance on most Beechcraft and Citation model aircraft. While this is just a sampling of the diverse fleet of aircraft for which KCAC Aviation is certified to maintain, our true advantage is the level of attention and care we provide in our day-to-day operations. 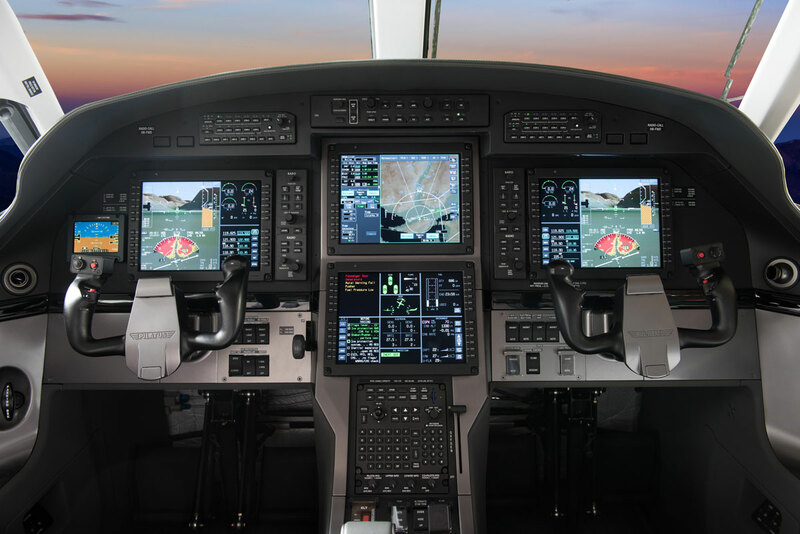 KCAC is an authorized dealer for Garmin and Honeywell products and also holds FAA certifications and factory authorizations for other avionics providers like Universal and Genesys. Whether its communication, navigation, surveillance or air traffic management systems, our team of skilled technicians have the experience and know-how to keep your aircraft in top working order and provides you with the latest and greatest in aviation technology upgrades. 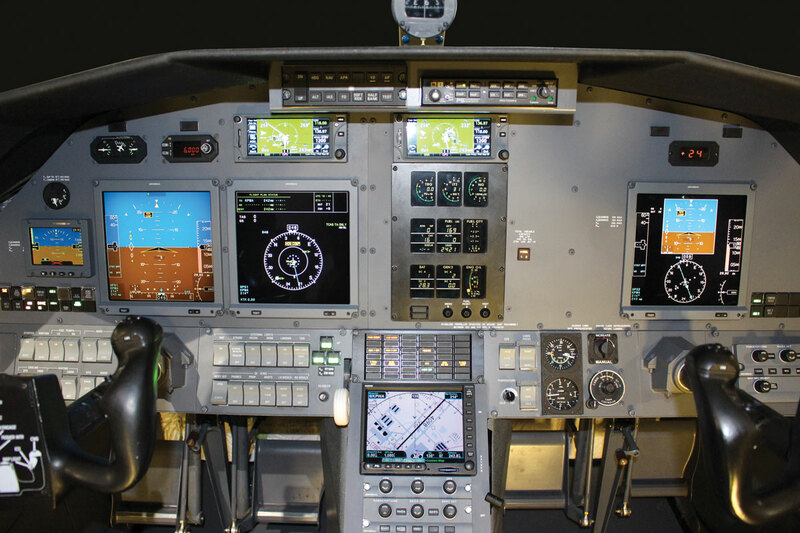 In addition to Honeywell and Garmin, KCAC Aviation offers several other avionics systems including Universal, Century, Genesys and Airpath Compass. For more information on KCAC’s avionics products and services, contact our Director of Operations, Tony Mateer, at 866.359.5222 or 913.782.0530, or via email.